HARDEMAN COUNTY, Tenn. — Two men are captured after escaping a mental health institute. 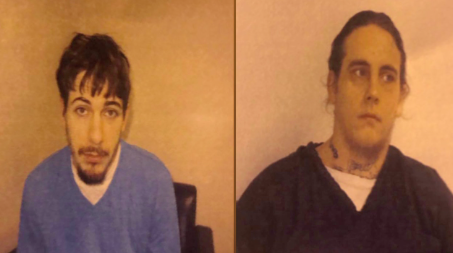 Around 7 p.m. Sunday, 28-year-old Dillon Hight and 29-year-old Timothy Keen escaped from the Western Mental Health Institute in Bolivar, according to the Hardeman County Sheriff’s Department. They were captured a few hours later around 10 p.m. There are no current details on how the two men managed to escape from the institute.